Experience the most advanced walking experience ever with the On-The-Go City Bundle boots. 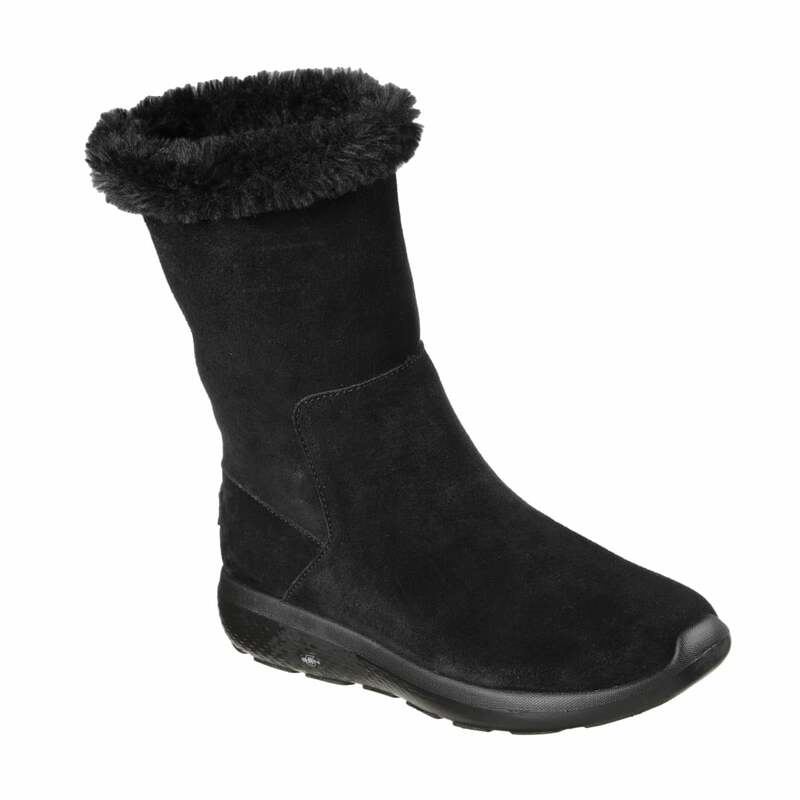 Perfect for your winter wardrobe these boots will keep your feet warm and comfortable. These mid-length Boots have been created in a soft suede with extra-comfortable faux fur lining. 5GEN® midsole design and Goga Max™ insole provide highly responsive cushioning and support for your feet. A durable sole means these boots will be perfect for wintery walks this season.